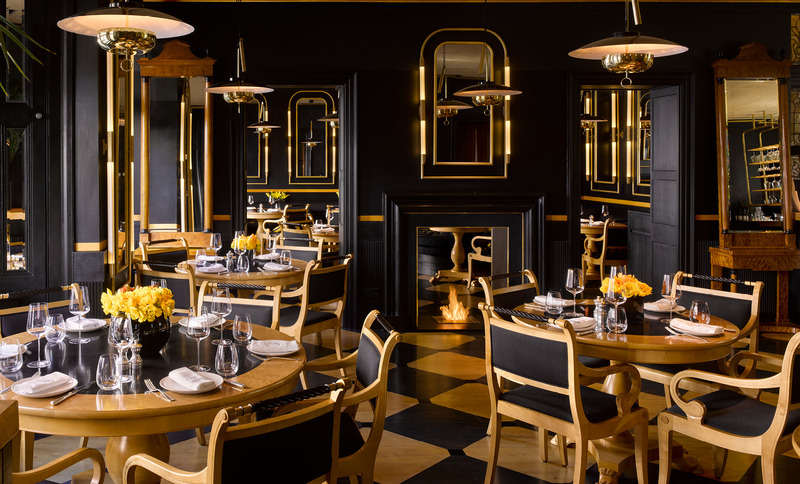 Blakes Hotel, the vision of interior designer Anouska Hempel, opened 40 years ago and from its very start changed the hospitality world completely. The boutique hotel was one of the first of its kind – individually designed, personal, unusual, made for worldly travellers; its cache as a place for bohemian luxury like no other continues to this day. Blakes also championed the idea of socialising in the hotel in which a guest is staying – something that seems natural now but was quite original at the time. The restaurant is a huge part of this concept, and has maintained a buzzing atmosphere and a crowd and ambience that reflects the elegant and bohemian feel of the hotel. The restaurant is a lively space on the ground floor of Blakes Hotel that was created to evoke the feeling of chugging down the Bosphorus in an elegant steamer ship. At night the Blakes Restaurant is pleasingly low-lit and glamorous, with candlelight shimmering off gold highlights and mirrors and the well-heeled crowd enjoying cocktails and conversation. The waiters are friendly, the conversation is lively and the music is fun without being overbearing. The menu at Blakes Restaurant is an eclectic menu of Mediterranean- and Asian-inspired dishes that all use organic and seasonal ingredients. 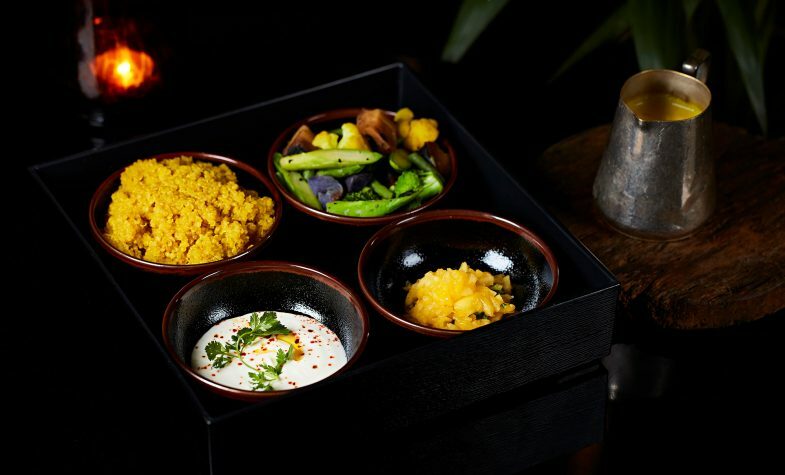 The menu also offers a wealth of healthier alternatives and carefully considered vegan and vegetarian dishes. 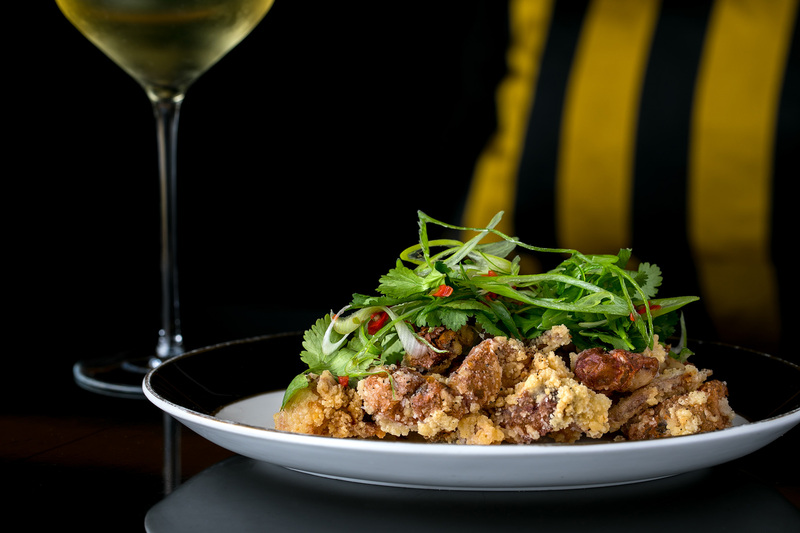 To start, the delightfully crisp soft-shell crab with nam jim sauce comes particularly recommended, as does the incredibly creamy and rich Jerusalem artichoke soup and delica pumpkin ravioli. 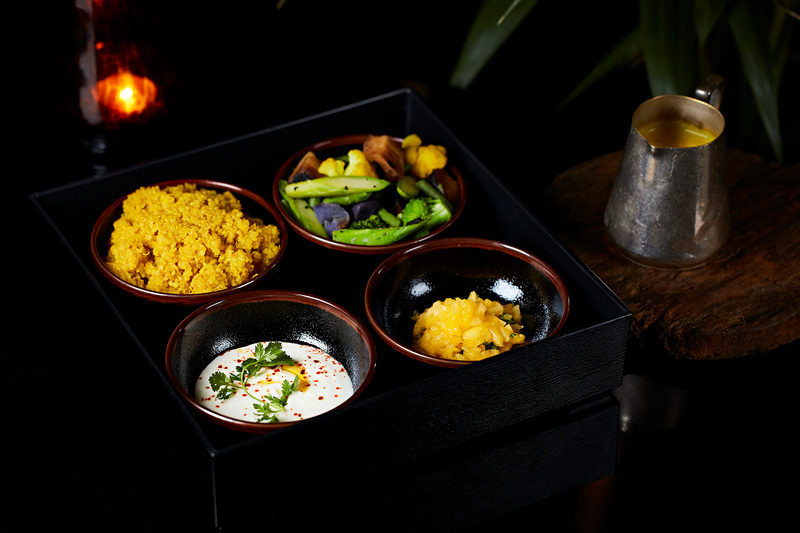 To follow, the coconut saffron curry is a treat for vegans, a tray of deliciously spiced curry, chutney, vegan yoghurt and quinoa to mix together and enjoy. The Surrey Farm grass-fed rib eye is a truly superior cut of beef, beautifully cooked, and the black cod with courgette flower and miso also comes highly recommended. 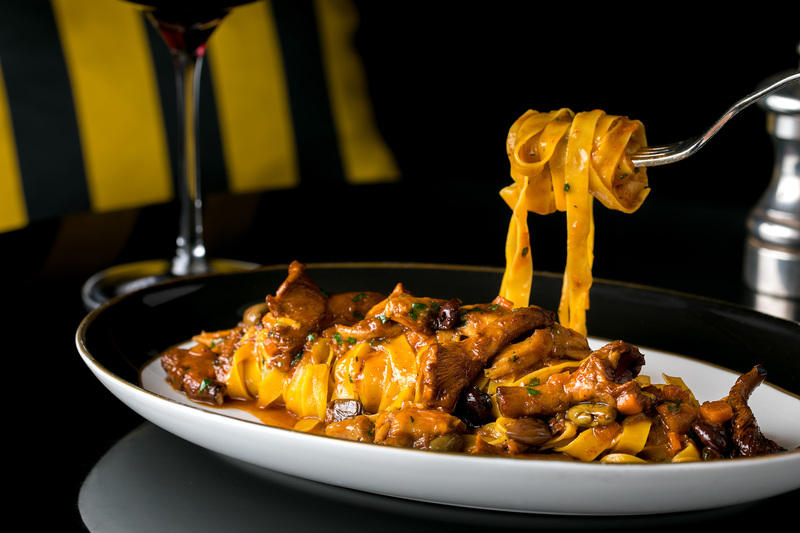 The pasta dishes of lobster paccheri and rabbit ragu tagliatelle are hearty and delicious, as is the healthy courgette spaghetti option with smoked ricotta and cashew nuts. Blakes Restaurant boasts a few signature desserts, for which you’ll want to save room. These include the Ferrero Rocher with chocolate mousse hazelnut that arrives with an edible shiny gold exterior and is utterly irresistible; and the soft, sweet and slightly minty vegan tiramisu made from tofu and cashew. Blakes Restaurant is known for its exotic and delicious cocktails. Try the Tokyo Drift, crafted from vodka, St Germain, lemongrass, aloe vera, lime juice and agave, or the Red Jaliscus made from tequila, Domaine de Canton ginger liqueur, lime and cranberry juice, hibiscus syrup and a spritz of mescal spray. 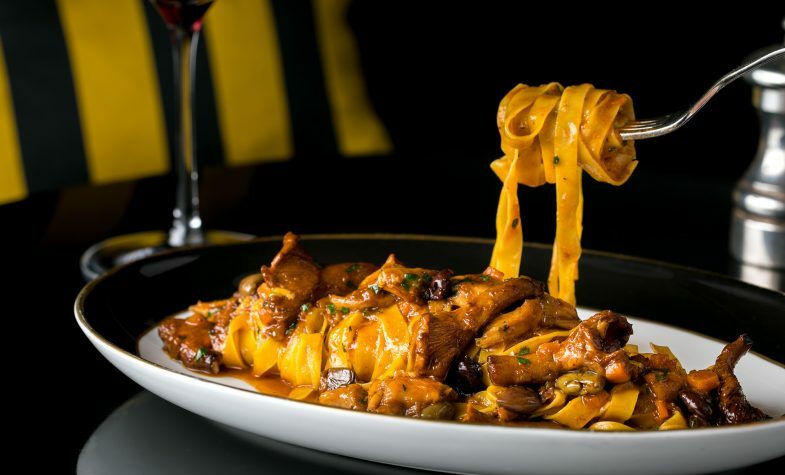 The wine list is also impressively comprehensive and varied, with an emphasis on French and Italian bottles, and includes a large number of vintages available by the glass, including sake, or as a magnum. 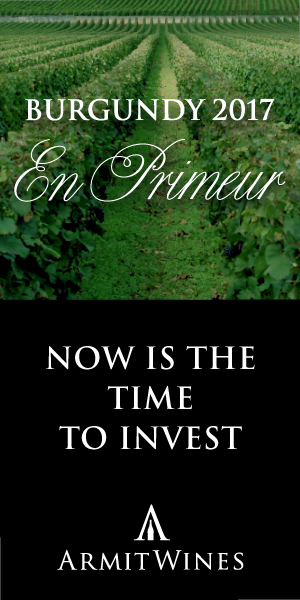 The expert staff are on hand to make excellent recommendations for wine pairing if required. A three-course meal with wine for two, around £150. 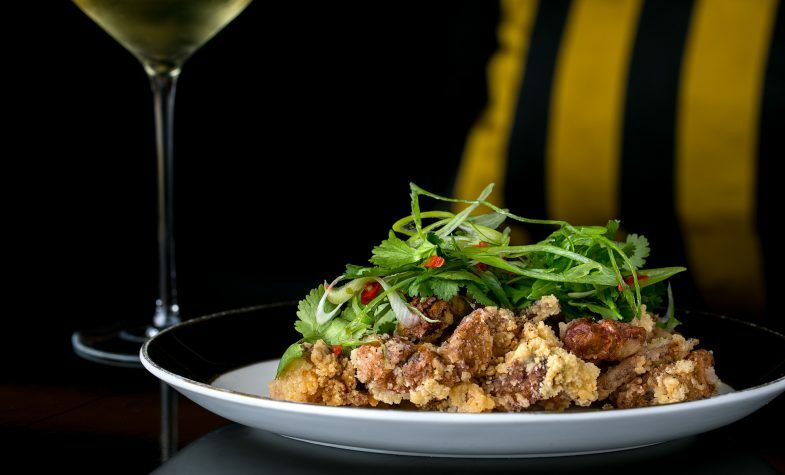 Blakes Restaurant provides a reliably elegant and memorable evening in salubrious surrounds that always comes with a buzzing and fun atmosphere and superlative food.